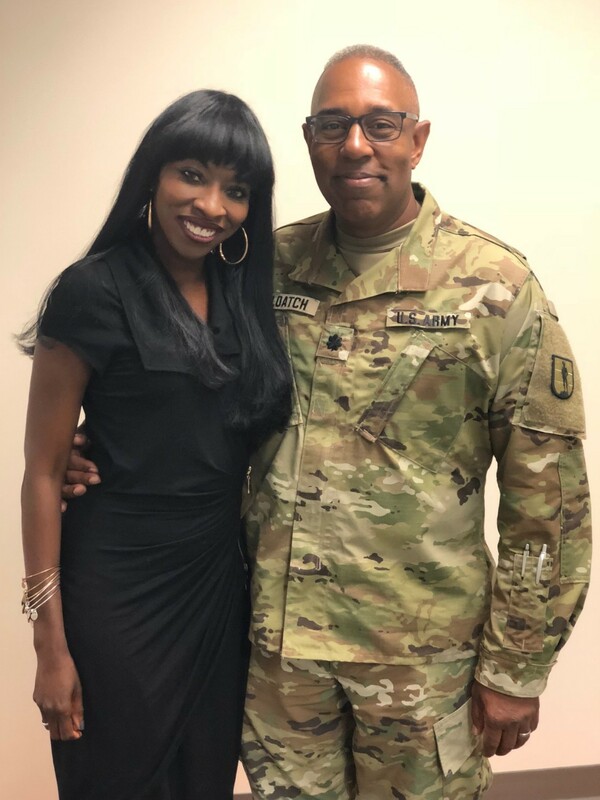 Lieutenant Colonel Ronald Deloatch, husband of Allyson Deloatch, Executive Operations Assistant at PIB Law, was installed as the Commander of the 254th Regiment in a Change of Command Ceremony on June 3, 2018. The 254th Regiment, headquartered in Sea Girt, New Jersey, is the New Jersey Army National Guard’s premier training unit that operates the New Jersey Army National Guard Officer Candidate School, as well as numerous courses attended by Soldiers from the Army National Guard, U.S. Army Reserve and the active duty U.S. Army. LTC Deloatch began his military career with the active component of the U.S. Army as an Infantry Soldier. He later transferred to the National Guard. 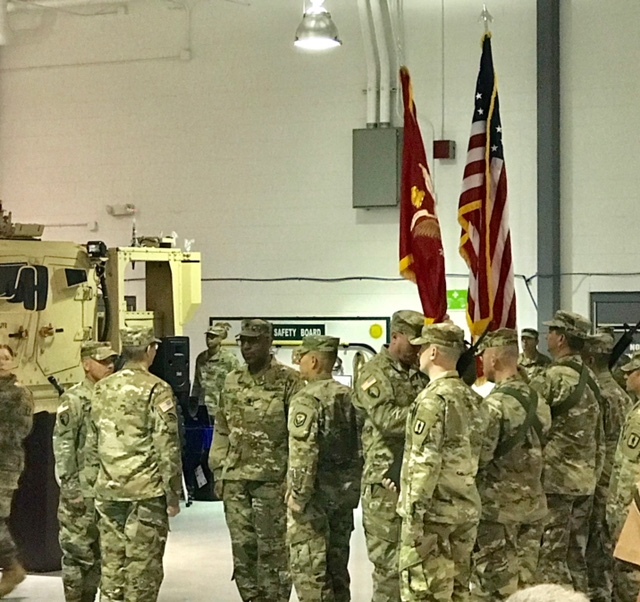 During his time with the Guard, he was deployed to Afghanistan as a member of an Embedded Training Team in support of Operation Enduring Freedom. LTC Deloatch is also a teacher of Social Studies at Chatham High School. 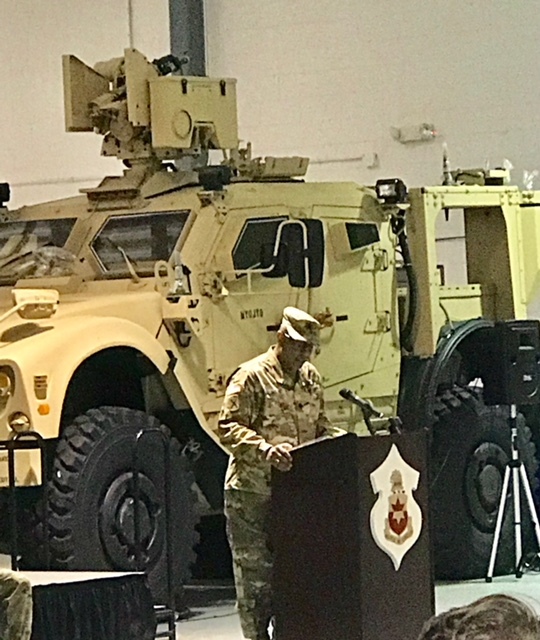 Allyson, along with PIB colleagues, attended the Change of Command Ceremony, which took place at the New Jersey National Guard’s Joint Training and Development Center in Fort Dix, New Jersey.